I used to read this book a lot when I was a child. It’s the first book that I remember absolutely loving. For a child, what is a story any better than being transported to insanely imaginative lands where adventures are to be had and special powers are to be used. 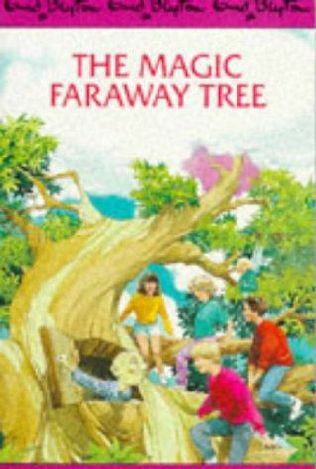 I think the author, Enid Blyton, had the most amazing imagination and creative powers for writing children stories. From what I remember anyway. This book sparked my love for reading because I got to imagine the worlds that she was describing and I could create little details for myself or picture it the way that I wanted too and that was something I couldn’t do when watching TV.